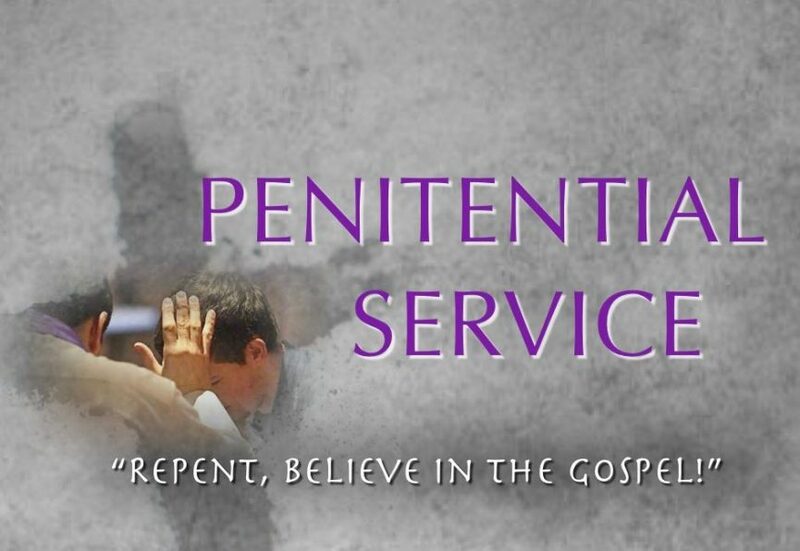 This Lenten season, the pastors of the parishes in the South Deanery have chosen to combine all parish lenten reconciliation liturgies into three celebrations. Entitled, “Repent, believe in the Gospel!”, each liturgy will provide opportunity to ready ourselves for the great celebrations of Holy Week with mind, heart and soul renewed. All priests of the deanery will be present to ensure an effective and efficient individual celebration of the Sacrament of Reconciliation (Confession). The remaining date, time and location is this Wednesday, April 17 at 7:00 p.m. at St. Gianna’s Church.